She might be only a lightning bolt away from finding her soul mate. Seventeen-year-old Rachel Ferguson is trying to get struck by lightning. Maybe it will lead to finding her soul mate, like it did for her mother. And then maybe her mom will be as devoted to her as she is to her lightning strike survivors group. When Rachel discovers letters written by her mother’s soul mate—the man she thought was her father—she begins to question everything she’s always believed, including soul mates, fate, and even her mother. No longer sure of its power, she decides to quit chasing lightning. Rachel feels abandoned and alone—her best friend has ditched her, her boyfriend has dumped her, and confronting her mom only made things worse. At least she still has her friend Jay—in fact, their growing attraction to each other seems to be the only good thing happening. But when her relationship with Jay starts to unravel too, the impulse to get struck by lightning resurfaces. And there’s a thunderstorm coming. 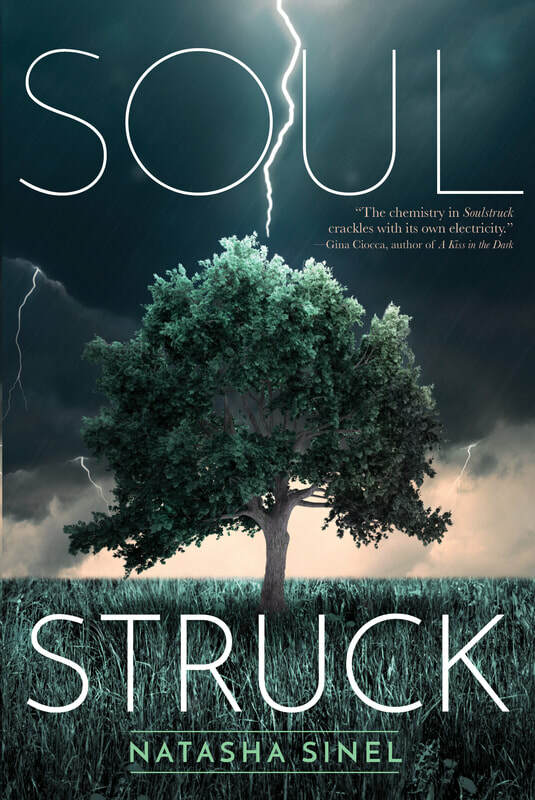 Set in a small Cape Cod beach town in the off-season, SOULSTRUCK is about the search for love, and the risk of losing it while waiting for destiny to happen.